The release of the second part of Wonder Woman series is scheduled for the 1st of November, 2019. See what Nexter.org knows already. 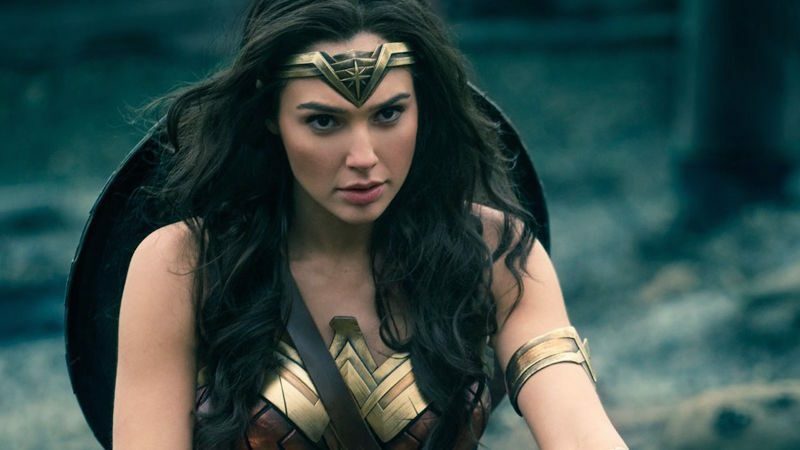 “Wonder Woman 2” premiere is set for November 1, 2019. Patty Jenkins will be both writing and directing the movie once again. The main character is Wonder Woman or Diana Prince, who will probably fight with the evil and will try to save the Earth once again. 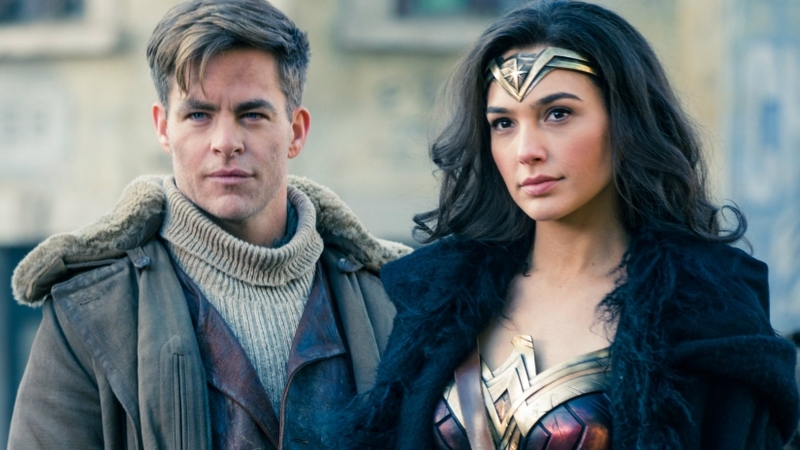 Everybody wonders whether Steve Trevor, who died in the first part during the WWII, will be back in the movie. However, we haven’t seen the actual footage of him dying, that’s why there is a little chance he’ll make comeback. Also, Trevor might be shown as a part of Diana’s flashbacks. 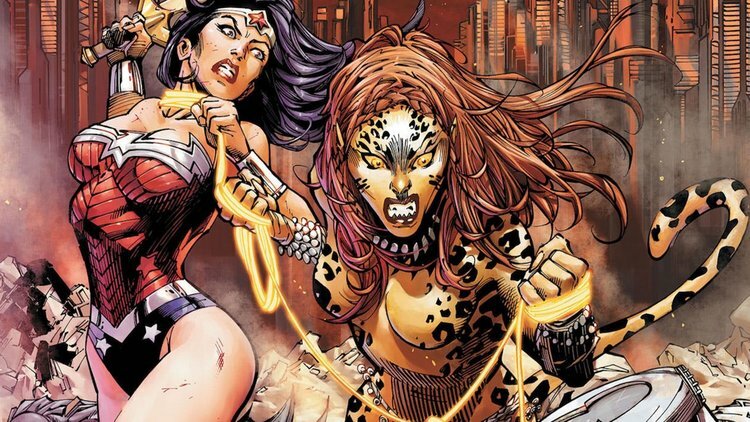 It also wasn’t confirmed, but the analytics predict that Cheetah will be the next Wonder Woman villain. Cheetah is the Barbara Ann Minerva incarnation that acquired her powers through the ancient ritual. Wonder Woman will be portrayed by amazing and gorgeous Gal Gadot. Elena Anaya stated she was ready to appear on the screen as Doctor Poison in the next movies. The directors are now looking for the perfect actress to play the antagonist – Cheetah. And a lot of actresses (for instance, Sarah Paulson and Charlize Theron) have expressed interest in portraying the main villain in the sequel. As the rumors state, the part was offered to Emma Stone, but she refused to play the main villain. Now Kristen Wiig is wanted for the role. We don’t know whether she agrees to play Cheetah, but she will be a perfect match for Gal Gadot.